Our Experience – Enviromin, Inc. Incorporated in 2004, Enviromin’s purpose is to empower our client’s goals in providing sustainable supplies of essential materials and clean water. Recognizing the value of biotechnology in management of water quality, Enviromin specializes in the microbial and environmental geochemistry of mined materials and mine-affected water. Together with our clients, we have worked to develop technically sound, cost-effective strategies for source control or treatment of water affected by the mining or excavation of rock. 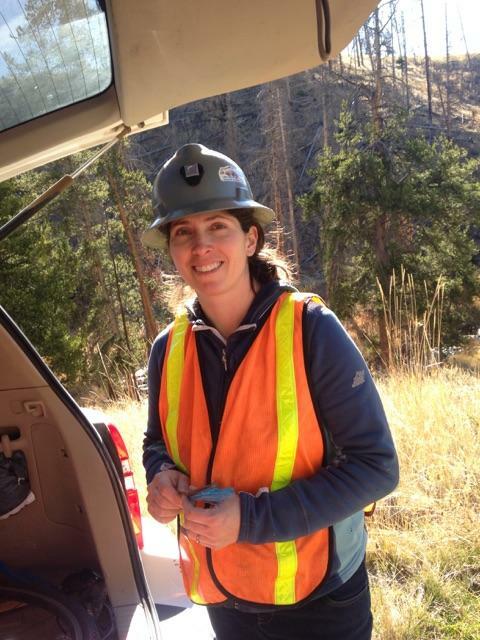 Our highly trained and experienced staff, led by Dr. Lisa Kirk, has brought cutting edge and innovative biogeochemistry to our client’s permitting, operations, and closure projects. For the past 13 years, the Enviromin team has successfully completed over 35 projects throughout North and South America. Our projects have been completed independently or as part of larger teams, serving both private and public sector clients, and have brought significant value to our clients’ permitting, operations and closure programs. 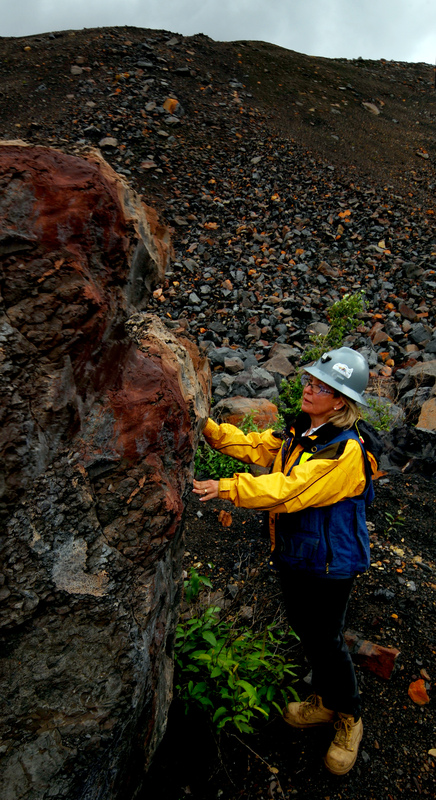 These projects have ranged from monitoring and testing to predict acid rock drainage and metal release potential for existing and proposed mining operations to conducting research to develop innovative methods of in situ waste stabilization through design of applied ecology and chemical engineering strategies. Several projects have involved geochemical modeling of existing and future water quality. Others have involved feasibility and NEPA level assessments of mining developments or expansions. 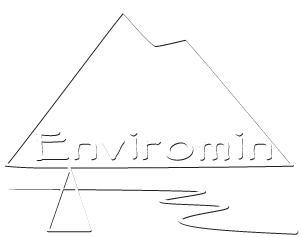 The Enviromin team also collaborates directly with Allan Kirk, Principal Geologist of Geomin Resources, Inc. Together, Enviromin and Geomin staff offer over 85 years of collective experience and technical excellence benefiting our clients mining biogeochemistry and environmental management goals. We also collaborate frequently with Montana State University’s Center for Biofilm Engineering, McClelland Laboratories, WET Laboratories, Energy Laboratories, Sustainable Bioproducts, and others listed on our collaborator page. We invite you to contact us to discuss how our resources and expertise can support your environmental management program.